About Us - SDA Inc.
SDA has been the consistent provider of capital to the Buy Here, Pay Here (BHPH) auto dealer industry for over 20 years, and the current economy has not affected our ability to continue to fund qualified dealers nationwide. In addition to being one of the oldest and most established suppliers of capital to the BHPH industry, SDA pays the highest advance in the industry, up to 90 percent. 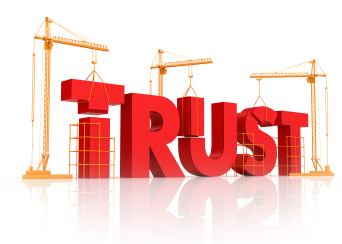 SDA’s stability and experience in the industry means you will not find a more trusted partner. In this economy, you cannot afford to choose solutions from companies who may or may not be around next week, next month, or next year. SDA’s commitment to your success speaks volumes.